Email marketing is the oldest and least expensive form of online marketing. Sending the right email to the right person is vital to your inbound marketing success! Unfortunately, today we see companies that are sending mass emails to their entire database, and are not taking the time to properly segment their lists. That results in a lot of crappy, irrelevant emails flooding our inboxes. So in this video I am going to show you a few examples of really bad emails, how you can fix them, and how you can keep from getting your email sent straight to the trash bin (or worse- the unsubscribe list)! Hi Inbounders! Happy Friday! I'm Bridget, and welcome to this weeks edition of Friday Fails. Today I want to talk to you about the importance of proper list segmentation. Or, how to not to alienate, offend, or confuse your audience. Email list segmentation is vital for sending the right information to the right people. 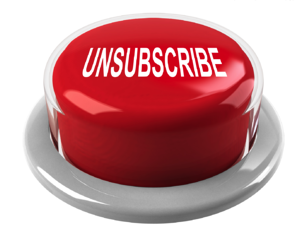 It will keep you from getting your email sent straight to the trash bin, or even worse, on to the unsubscribe list. First I want to talk to you about "Deal of the Day." 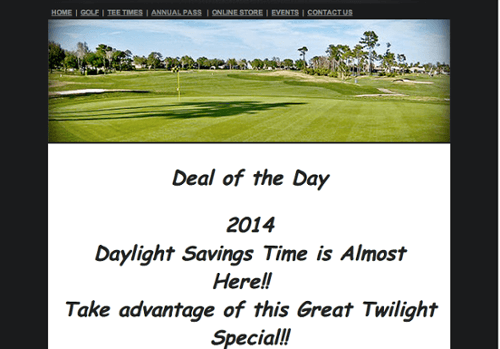 "Deal of the Day" is a great opportunity for someone who enjoys golf and lives in sunny Florida! However, this email got sent to a recipient that now lives in Texas, and never has once swung a golf club. One way to fix this problem would be to make sure you're segmenting your lists and making sure you are sending the right information to say, a golfer! Or, by keeping up to date with where this email recipient is living and removing her from the list, knowing that she lives in Texas and no longer resides in Florida. 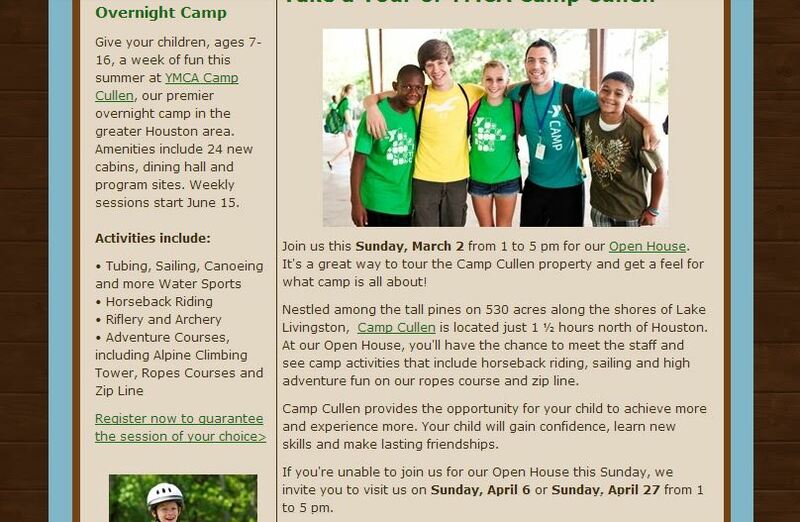 Another example of an email fail is "Overnight Camp." "Overnight Camp" is a great opportunity to send your children to a YMCA related camp just north of the city where this email recipient lives. However, this email recipient does not have children, nor is he considering having children in the near future. So, upon receiving this email, he had a good chuckle, then sent it straight to the trash. A good way to fix this would be to make sure that you're sending that email to say, parents who have subscribed to the daycare. Or, parents who have opted-in on information about camps, rather than blanket sending it to your entire email list. Make sure you are working with a clean list in the first place. If you're keeping relevant email addresses within your contact database, you're going to be sending information to people that are still interested in receiving your emails, or at least live in the area that you're addressing. You can always segment your lists according to buyer personas. 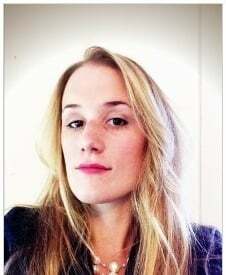 Buyer personas, as we've talked about before, are vital to your marketing. So, if you're information out to people who are already looking for your content, you're going to be addressing the right people with the right information, rather than getting it sent to the trash or getting unsubscribed. Another way to fix this problem is to be sending content to people who have already downloaded content in the past. You can then send them information related to the content they've already downloaded, and just continue the relationship and keep educating and interacting with them. Another option is to give people different opportunities for subscriptions. If they are asking to receive your newsletter or subscribe to your blog, you're making sure that you're addressing them and sending them the right information. Versus making assumptions and sending them blanket emails that we've talked about before. And above all, make sure that you're respecting people that have asked to be opted-out of your emails and keeping up to date with your opt-out email list. So that's how you fix this weeks Friday Fail! Don't send out those blanket emails, and keep inbounding!